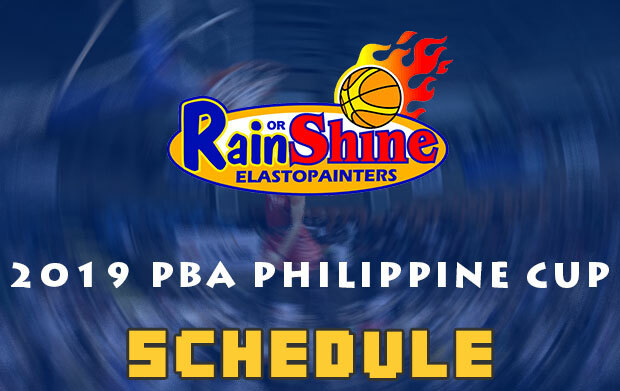 Below is the list of game schedule for the Rain or Shine Elasto Painters in the 2019 PBA Philippine Cup – Eliminations round. 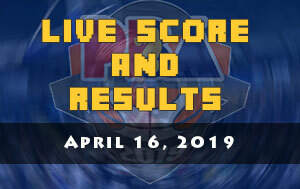 Last 2017-18 PBA Philippine Cup, the Elasto Painters finished fifth in the eliminations round having 6-5 win-loss card. 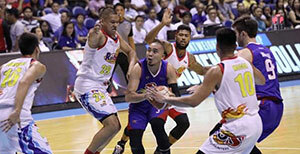 They clashed with the Barangay Ginebra San Miguel in the quarterfinals round where they got swept in the best-of-three series. 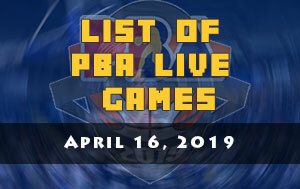 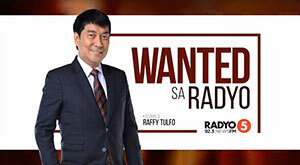 Rain or Shine has no big names added to their lineup but at least they have the rejuvenated Raymond Almazan who promised to make-up those lost times when he was AWOL. 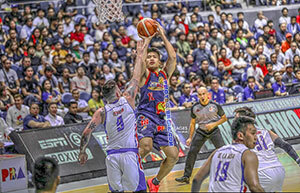 In the off-season, they have re-signed James Yap for a fresh three-year contract, however, they lost Chris Tiu who opted to retire from the PBA.